NY Jet Charter is a subsidiary of Exclusive Charter Service, in 2012 we proudly acquired the decade old company Custom Jet Charters LLC, a Part 135 air carrier with world-wide operations. Acquiring Custom Jet Charters allowed our firm to offer additional services such as, acquisition, management, world-wide operations for both Part 91, Part 135 as well as aircraft maintenance. Transparency is really what we are all about. Having your aircraft managed under FAA Part 135 regulations does not mean that your airplane is a charter airplane, rather it means that your aircraft is receiving the absolute safest and most scrutinized management oversight the world has to offer. It is proven that Part 135 managed aircraft, are safer, retain more value, and even sell faster than Part 91 managed aircraft. The old way of managing an aircraft is to mark up everything, especially your maintenance. At NY Jet Charter we charge one simple monthly fee and every cost associated with your aircraft is purely a pass thru. It is our mission to keep your cost as low as possible and offer the most transparent service in the industry. Having a Part 135 managed aircraft also gives you the flexibility to enroll your aircraft into our charter program. Chartering your aircraft to individuals, allows you as an owner, to generate revenue from your aircraft. NY Jet Charter in the last decade has accounted for over 500 Million of charter revenue on and off our fleet. NY Jet Charter is the only company that has a charter brokerage division where our sales professionals are in every time zone and selling charter on a daily basis with your aircraft being their top priority. Exclusive’s brokerage team holds a Wyvern Approval and rated as the top 3 brokerages to do business with in the World. We don’t hold any secrets to our success, we just work hard every day around the clock. Having your aircraft in our fleet offers all the benefits of having your own in-house flight department, but without the responsibility or overhead. Our highly experienced aviation professionals are dedicated to providing complete business private jet services that incorporate the highest standards of safety, technical assistance and customer service. 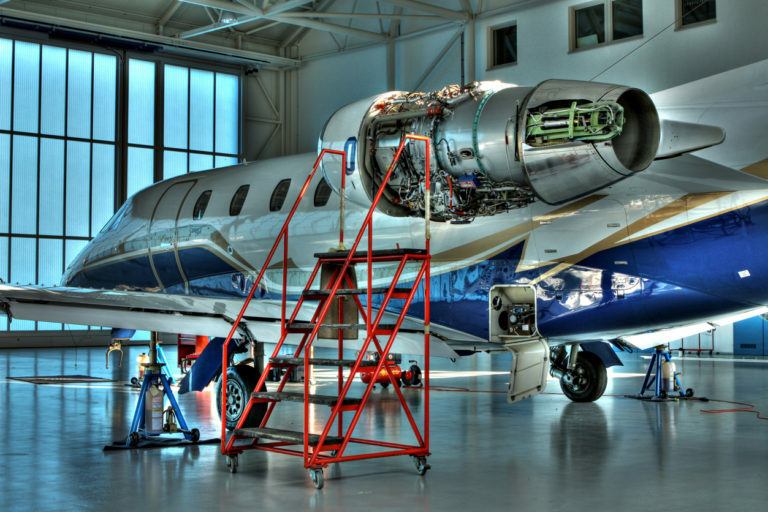 Our management team has over 100 years of combined Part 135 experience and has serviced aircraft such as, Piaggio, Cessna Citation series, Hawker, Gulfstream, Dassault Falcons, Bombardier, Embraer and Boeing.